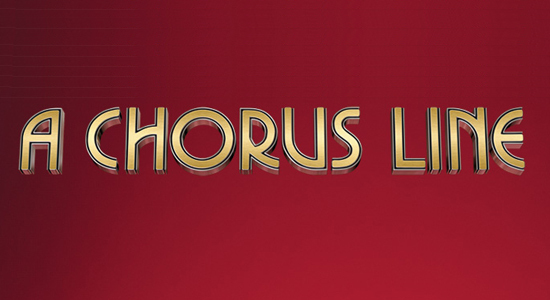 Mario Lopez and the cast of the Pulitzer Prize and Tony Award winning musical A Chorus Line performed a medley of the musical’s opening audition sequence and “One” on ABC’s “Dancing With The Stars” 100th episode, on Tuesday, May 6th. In addition, “Extra” had the exclusive following Mario and cast every step of the way from the time their curtain came down on Broadway, onboard their JetBlue flight, tucking them in at the Intercontinental Hotel, and backstage at “Dancing with the Stars.” “Extra” will air the two-part journey Monday, May 5, and Tuesday, May 6 on the National entertainment television news magazine. Mario Lopez is currently the co-host of “Extra Weekend Edition” and was a “Dancing with the Stars” finalist. 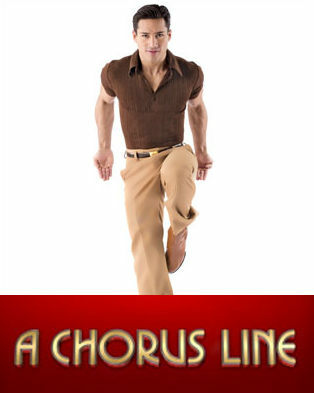 Mario Lopez is now playing Zach, the demanding director who is casting the chorus roles for a new Broadway musical, in A Chorus Line at Broadway’s Gerald Schoenfeld Theatre (236 W 45th St), through Sunday, September 7, 2008.